All prices include free UK mainland postage and packaging. 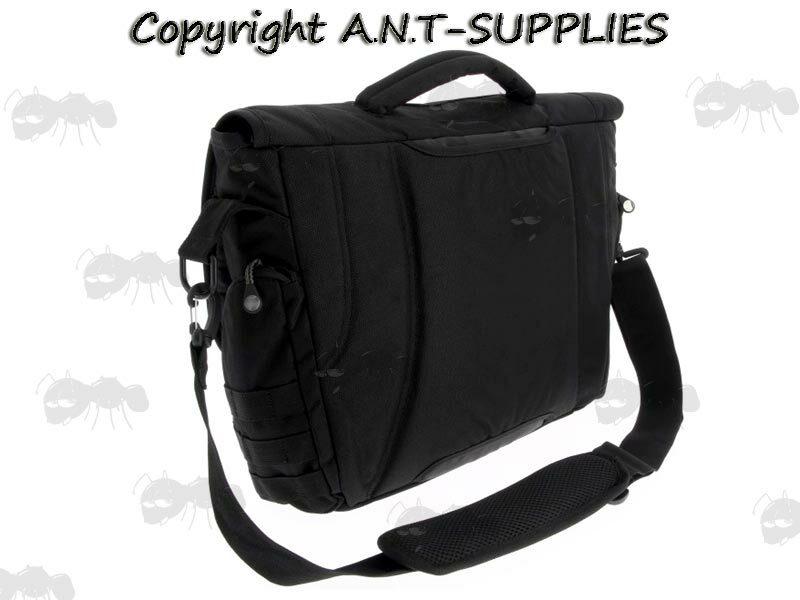 A high quality 1200D polyester ballistic messanger bag with 16 litre capacity. Large main storage compartment with front flap. 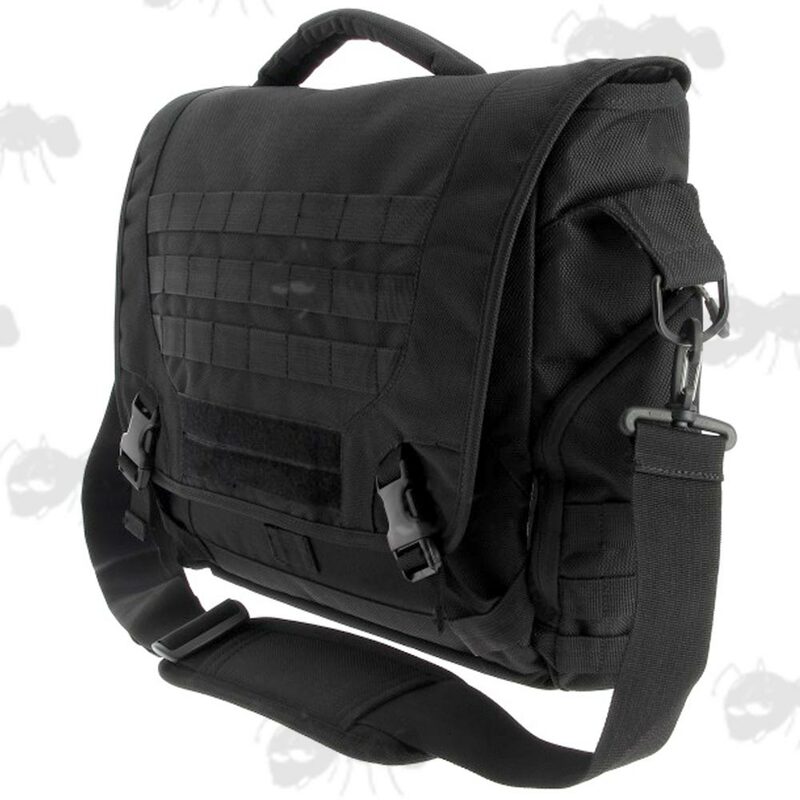 Thickly padded back for extra comfort. Internal compartments for various items (phone, keys....). 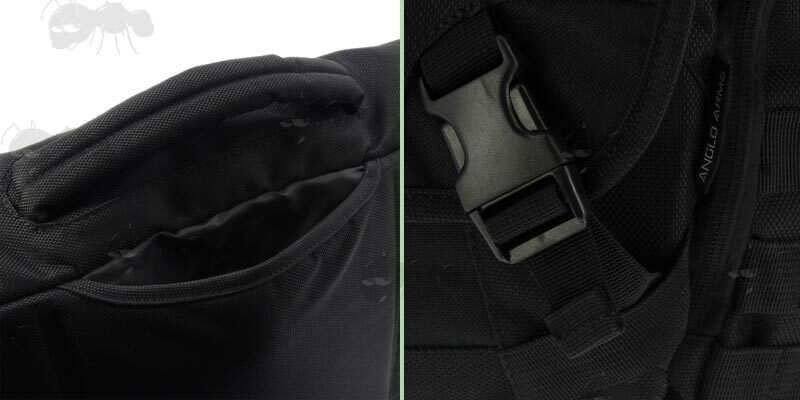 Dual side zipper accessory pockets. Size ~ 29cm x 28cm x 12.5cm.